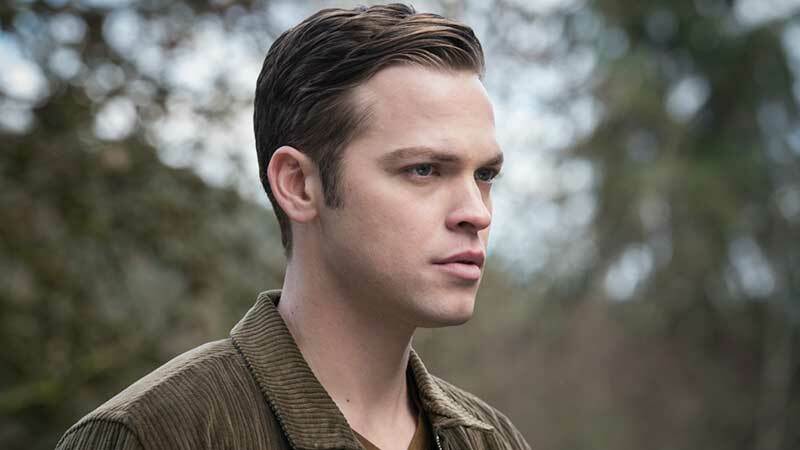 The CW released a new sneak peek for Supernatural episode 14.16, titled “Don’t Go In the Woods,” featuring Sam and Dean giving Jack an important mission. Check out the promo below and catch the episode tomorrow night! 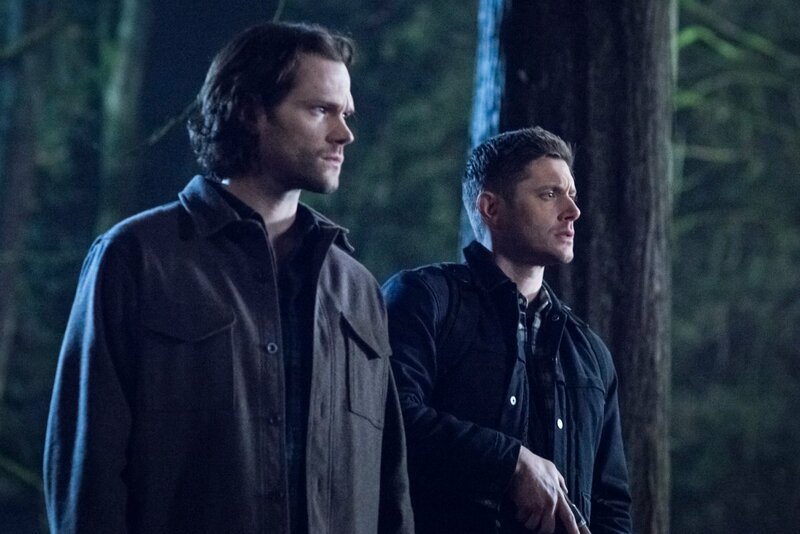 The post The CW’s Supernatural Episode 14.16 Sneak Peek Released appeared first on ComingSoon.net.